Dr. Lisa Duggan, PHd, RN, FNP, and Assistant Professor of Women's Health and Obstetrics at Clemson University; and Mary Apple, CEO of Pretty Pushers, Inc - manufacturers of Hospital Gown Alternatives for birth join eHealth Radio and the Female Health and Pregnancy Channels. Many people would assume by the term Postpartum Depression that this is a disorder which begins after the baby is born. Is that always the case, or is this something a woman is predisposed to during pregnancy or even before? Are there precautions a woman can take to help prevent postpartum depression? How can we recognize postnatal depression? Are there certain behaviors that family and friends should be aware of? Are doctors screening for Postpartum Depression and other Maternal Mental disorders? When and how do they do it? Many of us have a pregnant family member or friend. How can the average person be of support once the baby arrives? TIP: As the conversation about Postpartum Depression has become more open and more people are becoming aware, there are a growing number of resources available to mothers, fathers, and their families. A handful of states in the US have recognized May as Maternal Mental Health Awareness month. On the Postpartum Support International website (the web address is www.postpartum.net) there is a page with a huge list of very helpful links in both English and Spanish. There are websites, blogs, twitter conversations, help for new dads, treatment centers, and information for healthcare professionals, as well. The phone number is 1 800 944 4773. Dr. Lisa Duggan has over 13 years of experience working with women throughout the stages of pregnancy, postpartum and newborn care. Her work has included patient education, throughout all aspects of prenatal care education including, antepartum, intrapartum, postpartum, home preparation, and newborn care. Since starting with Clemson University in 2007, as lead instructor and course coordinator, she has been in charge of the education of undergraduate nurses in the specialty of obstetrics, gynecology and women’s health. She also co-teaches the graduate level family nurse practitioner students in the same specialty of women’s health, obstetrics and gynecology. In 2008, Lisa began mentoring students in an international service learning clinical experience in multiple different countries to enhance their cultural awareness. Each year she travels on a medical mission with undergraduate and graduate nursing students in a short term immersion experience to areas such as Ecuador, Honduras and the Dominican Republic. Lisa mentors Honors students, Masters and Doctoral level students in various research projects related to the field of women’s health, obstetrics or gynecology. She also has created several webinars for health care professionals related to women’s health topics. Mary Apple founded Pretty Pushers in 2008 as one of the first companies offering to the masses a hospital gown alternative specifically for pregnant women. Mary's background studies in art and fashion respectively at Pratt Institute and the Fashion Institute of Technology in New York provided a creative edge while taking on the sharp learning curve of the newly blooming Birth Empowerment Movement. 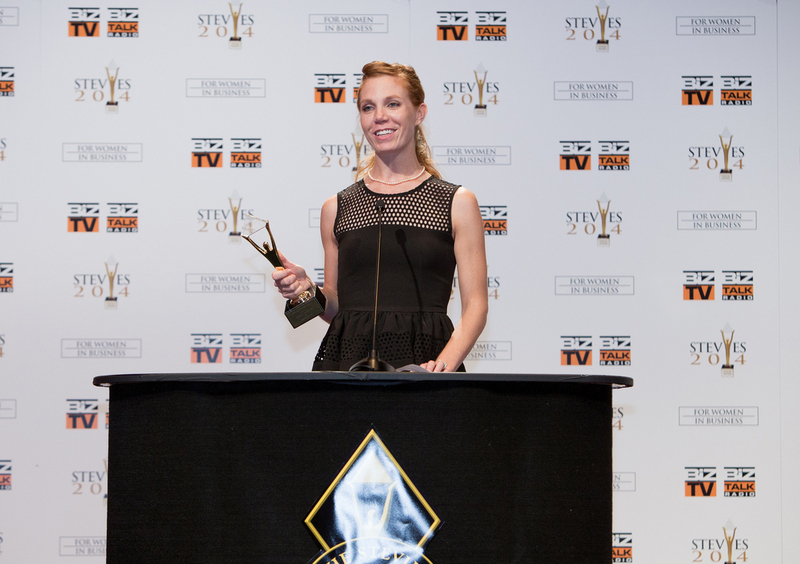 Mary holds a US Patent and the Gold Women in Business Stevie Award for Innovator of the year, 2014. 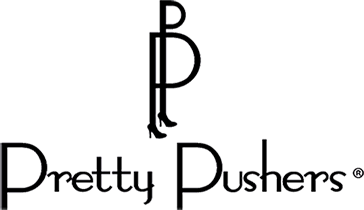 Pretty Pushers, Inc manufactures the #1 distributed Labor Gown throughout the US and Internationally.The product line continues to grow with apparel for Maternity, Birth, and Breastfeeding.